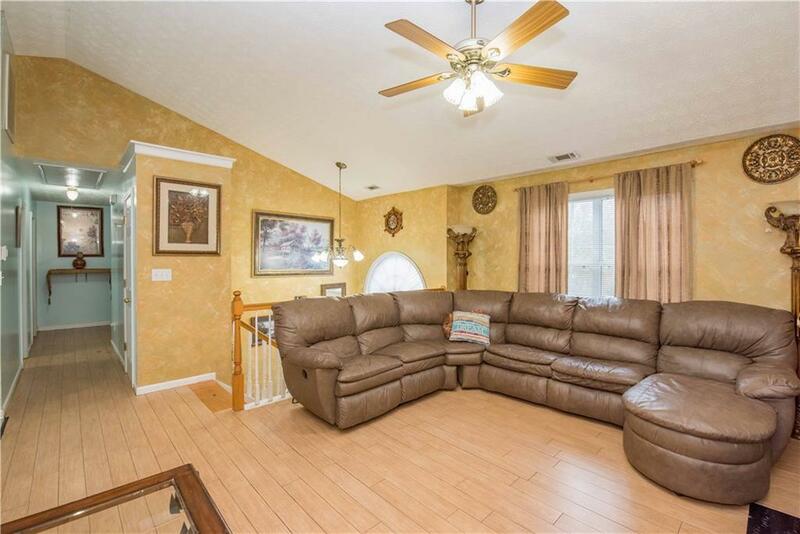 This home is located in 100% USDA Financing district and is available to qualified buyers. Located close to restaurants and stores. 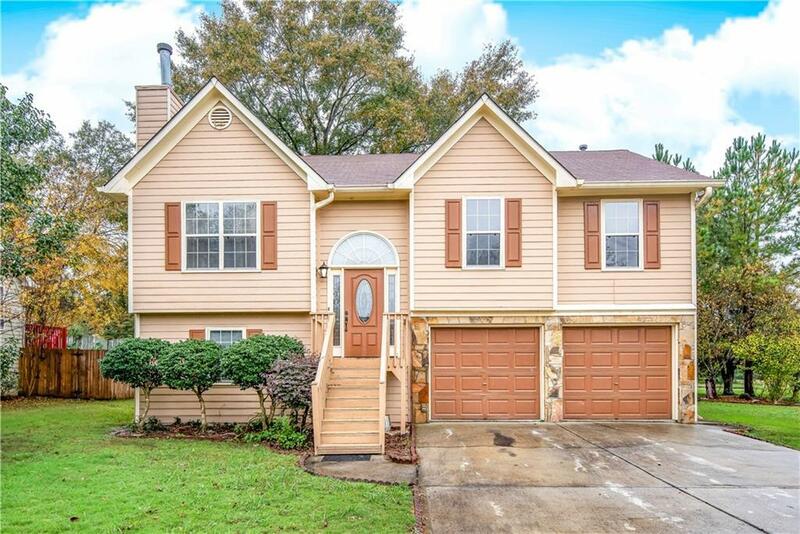 Spacious 4BR/3BA split foyer home on level corner lot features front porch, finished basement with bonus room, laundry, bedroom and full bath. 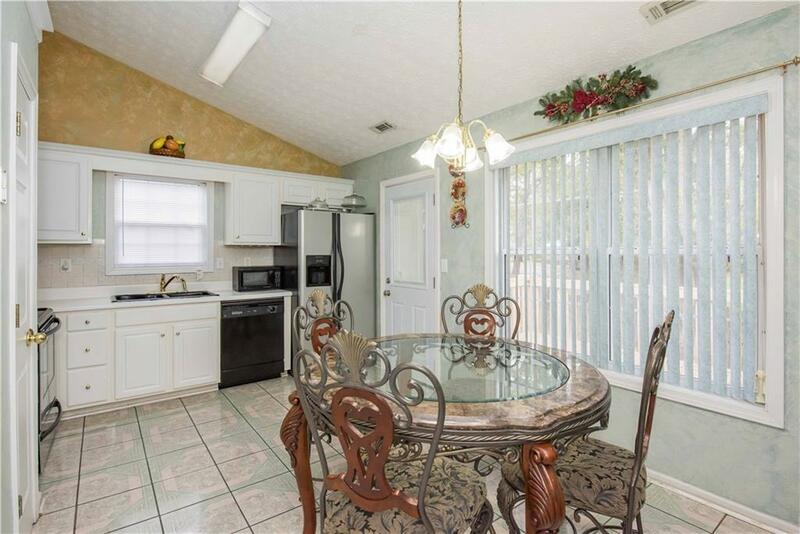 Eat-in kitchen with all kitchen appliances remaining. 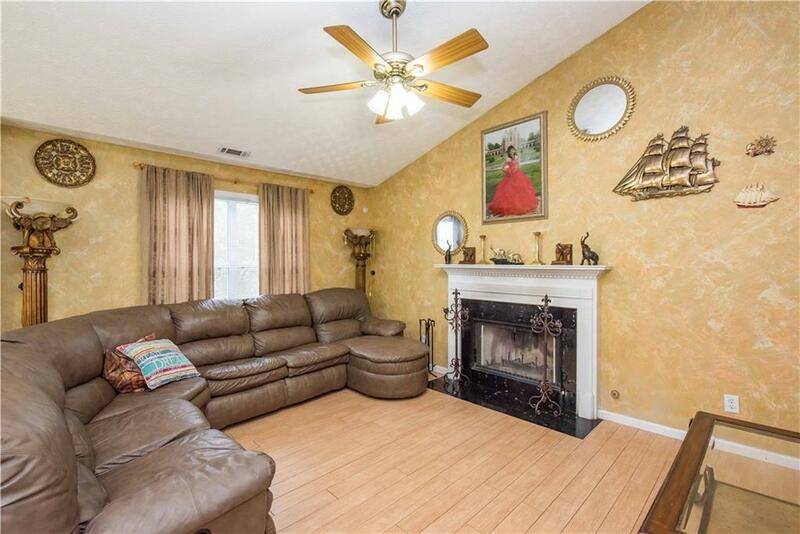 Hardwood floors and fireplace in welcoming great room. Master bedroom on the main. Show & Sell Today!